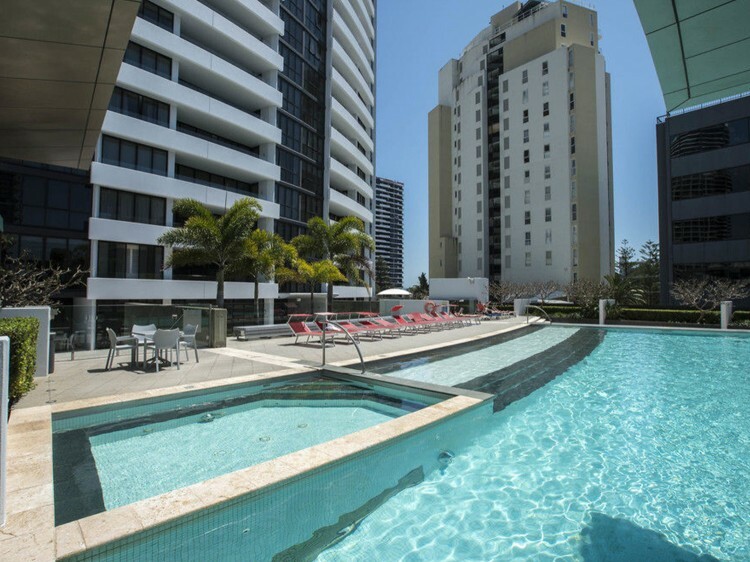 Offers pool views with spacious rooms, ensuite bathroom, spa bath and walk-in wardrobe. The apartment also features an impressive entertainment area with a large LCD / Plasma TV with Digital Foxtel available for your viewing pleasure. Offers ocean views with spacious rooms, ensuite bathroom, spa bath and walk-in wardrobe. The apartment also features an impressive entertainment area with a large LCD / Plasma TV with Digital Foxtel available for your viewing pleasure. Featuring view of the pool, ensuite bathroom, spa bath and walk-in wardrobe. The apartment also features an impressive entertainment area with a large LCD / Plasma TV with Digital Foxtel available for your viewing pleasure. Featuring incredible views of the city, ensuite bathroom, spa bath and walk-in wardrobe. The apartment also features an impressive entertainment area with a large LCD / Plasma TV with Digital Foxtel available for your viewing pleasure. Featuring incredible views of the ocean, ensuite bathroom, spa bath and walk-in wardrobe. 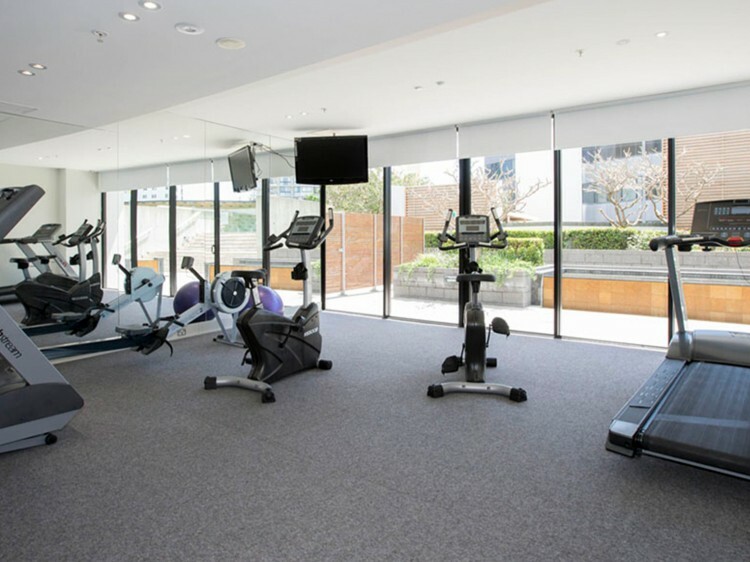 The apartment also features an impressive entertainment area with a large LCD / Plasma TV with Digital Foxtel available for your viewing pleasure. 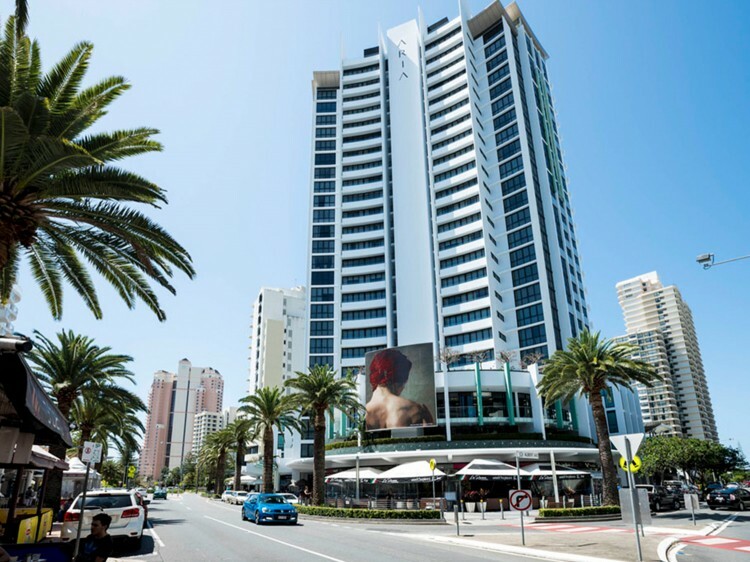 Located on the upper level offers the best in boutique luxury accommodation. Sit back in this 3 Bedroom apartment and relax as you enjoy incredible ocean views from your very own private balcony. 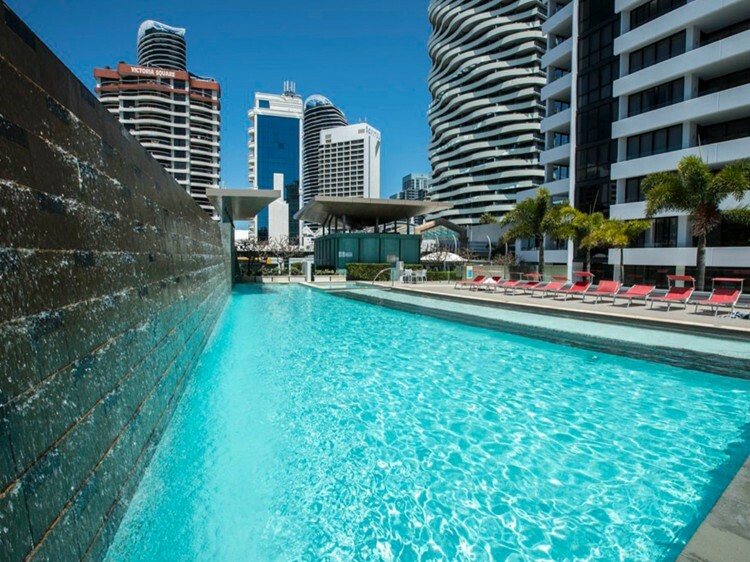 The pinnacle in luxury accommodation on the Gold Coast with an impressive heated 13 metre roof-top lap pool accessible only to penthouse guests. The roof-top also includes a BBQ area and a full sized sauna. This two-storey penthouse features a 17ft high lounge ceiling providing fantastic views of the city and the ocean as well as a private bar which is perfect for entertaining.